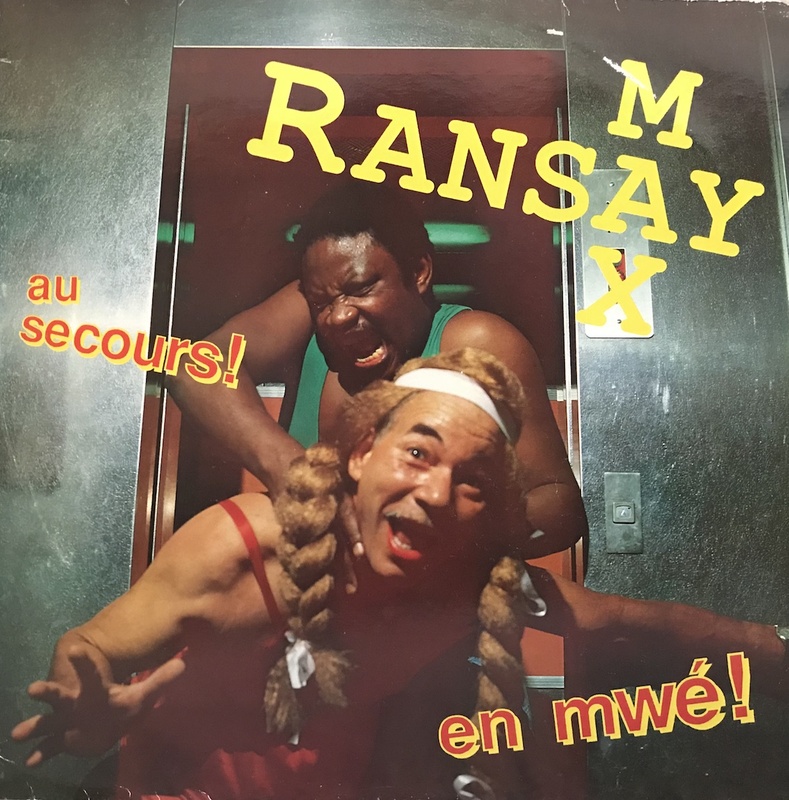 This album is by Max Ransey which is also called "Voice of Martinique". It seems to be only France pressing. It's popular with his unique voice in the rhythms like Calypso, Zouk, Gwo ka. This album included a hypnotic percussion track "Ti Kanno" that I'm into this world. you can't help dancing when you listen this song! Also, sound effects such as sound of water, chirping of birds are great.